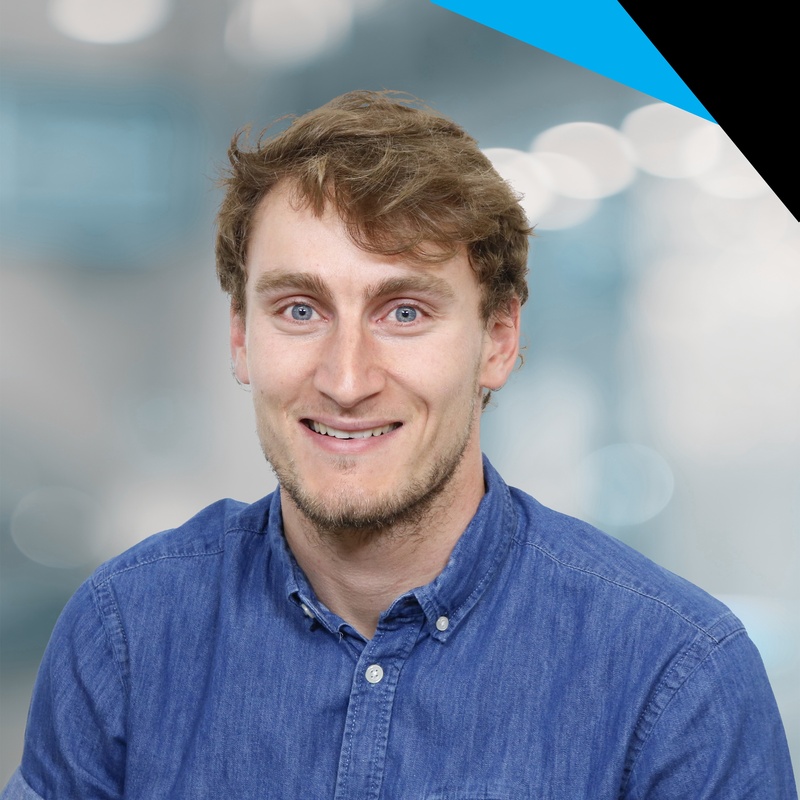 As an e-marketing coordinator, Sebastian focuses on Robotiq's content management. He hopes to spread the word on how simple implementing robotics really can be through consistent and fun content! Read about how others deploy their robots for more than one job! 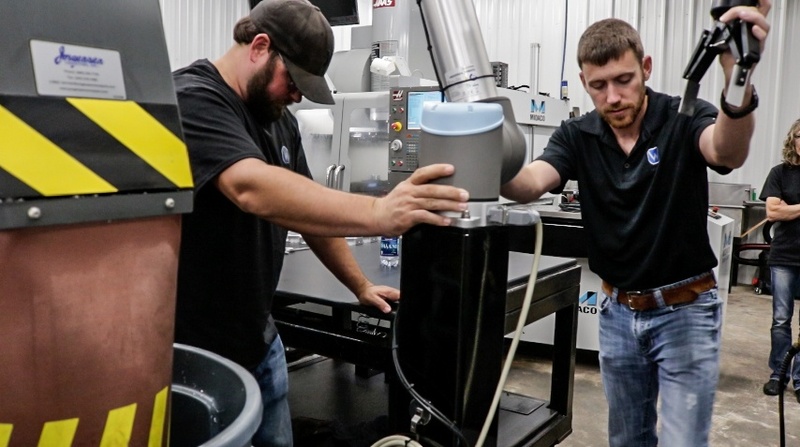 See how Scott Fetzer Electrical Group deploys robots for different tasks every day. Learn more from automation Pros here!